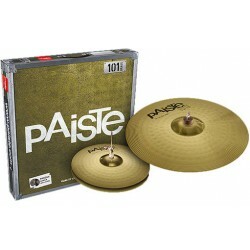 PAISTE 063US16 PST3 UNIVERSAL SET (14/16/20+16) SET PLATOS BATERIA. 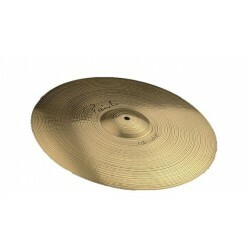 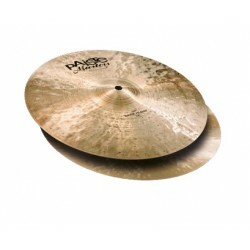 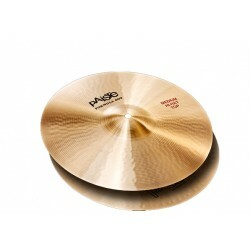 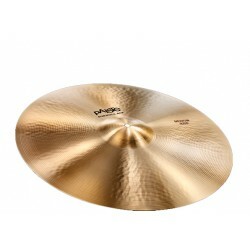 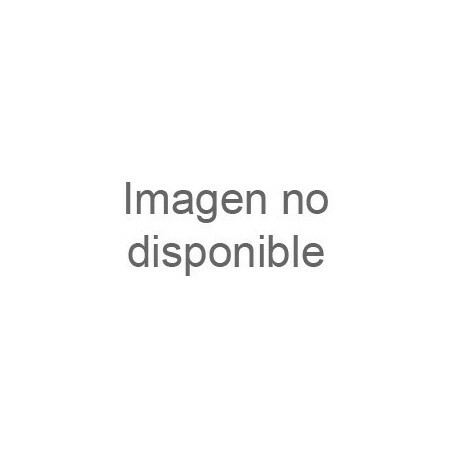 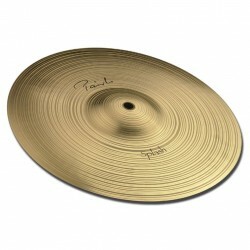 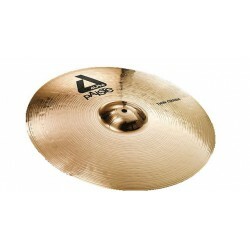 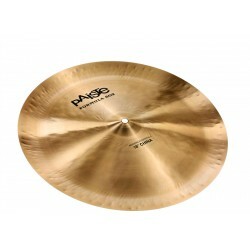 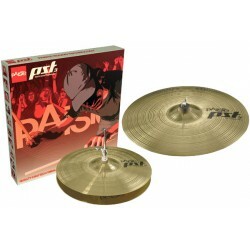 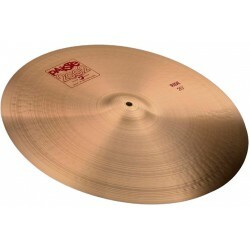 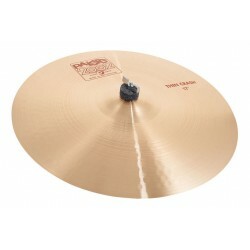 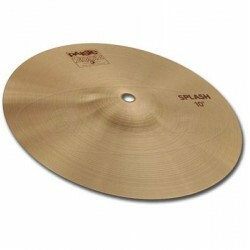 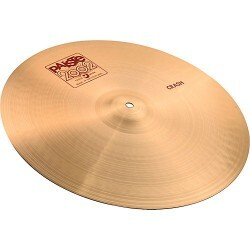 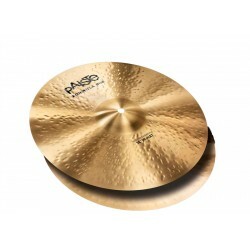 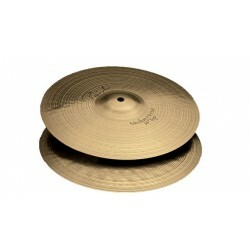 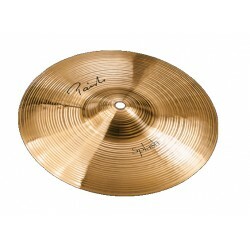 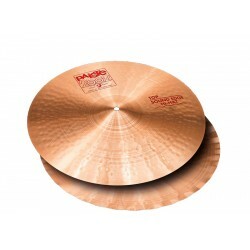 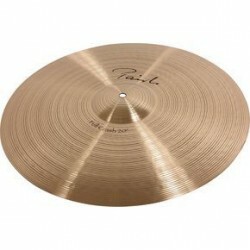 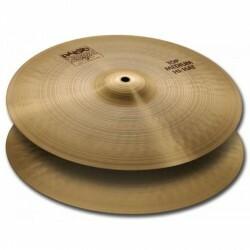 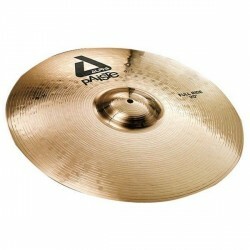 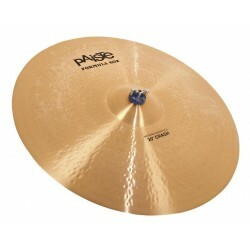 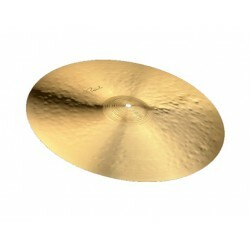 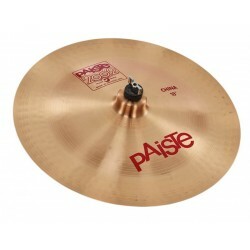 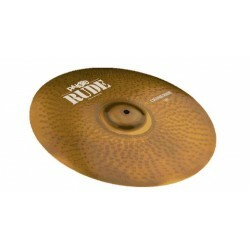 PAISTE 0881216 ALPHA 'B' THIN CRASH 16 PLATO BATERIA. 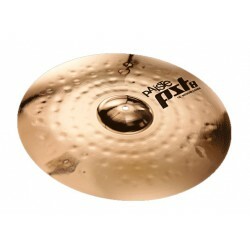 PAISTE 0881620 20 ALPHA 'B' FULL RIDE 20 PLATO BATERIA. 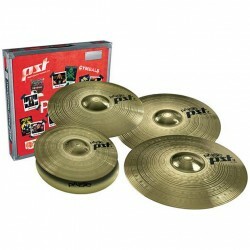 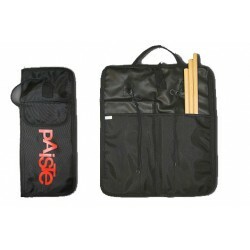 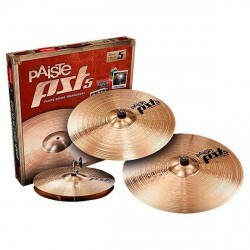 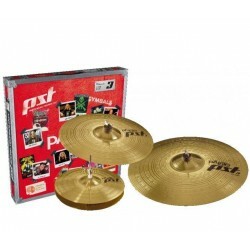 PAISTE 068USET PST5 UNIVERSAL SET (14/16/20) SET PLATOS BATERIA.